Fun fact: Whenever we spot something new on Everlane, we don't think twice. We legit see it and order it. And it appears many are right there with us. 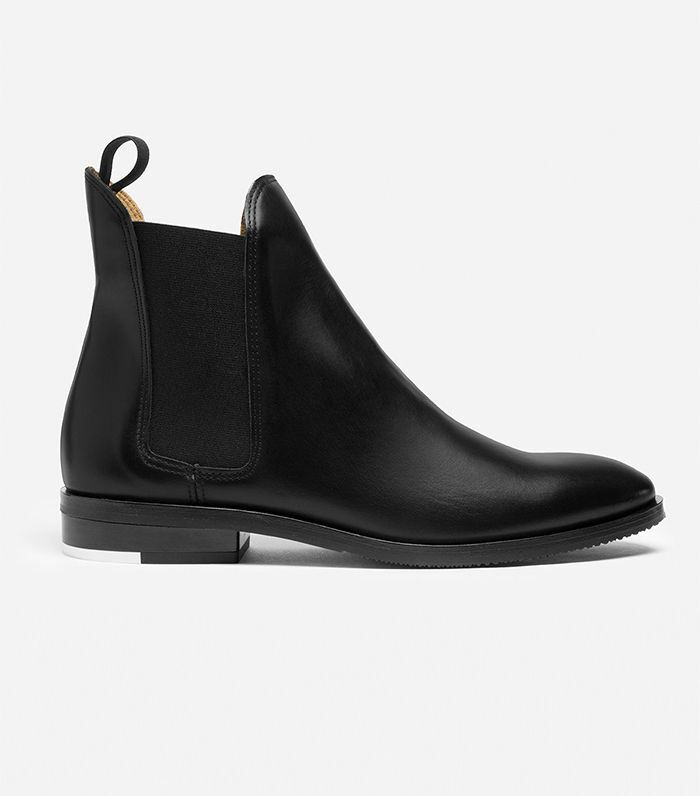 The brand's first-ever pair of boots, The Chelsea Boot, just launched today, and according to the brand, the style had over a 3000-person (and counting!) waiting list prior to the launch. We totally understand why: Not only does the style come in four different colors to suit everyone's style, but its classic silhouette makes it incredibly versatile—as in, it'll go with everything. Keep scrolling to check out and order the must-have boot. Will you order the boots? Let us know in the comments below!